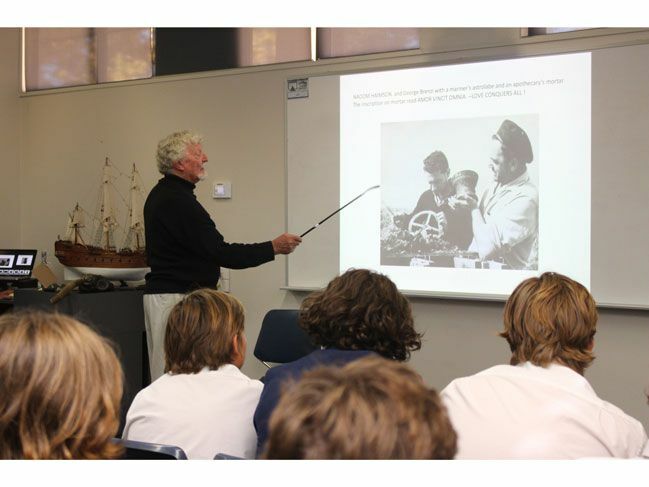 With more than 60 years of diving adventures, Hugh Edwards had the Christ Church Marine Studies students captivated on Thursday, as he shared tales of shipwrecks, treasure hunting and swimming with giant squid and sharks. 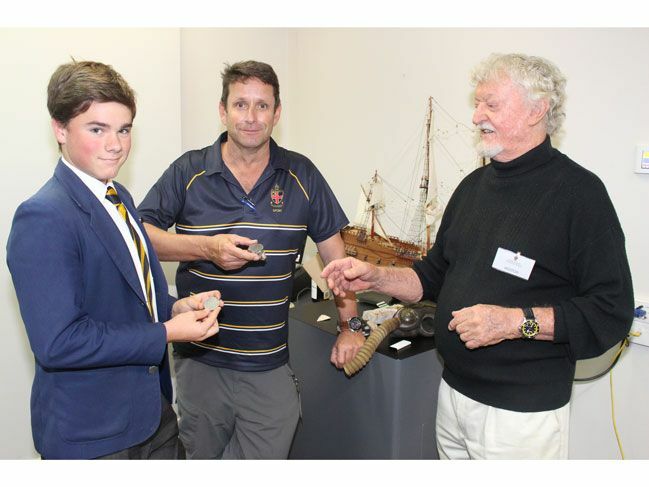 Hugh Edwards has explored shipwrecks around the world – in the Mediterranean, the Falklands, and Cambodia – wherever there is treasure to be found. 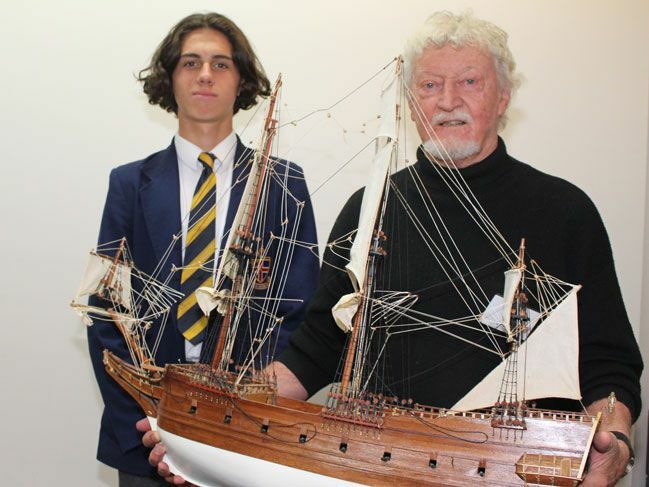 He has been recognised as ‘primary finder’ of the 1629 wreck of the Batavia and the 1727 wreck, the Zeewyk. 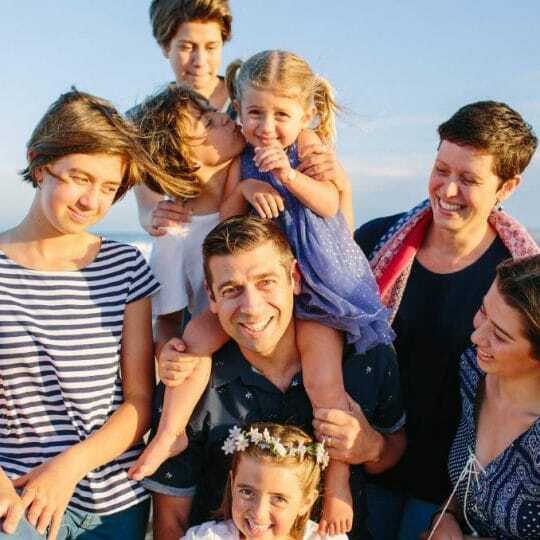 He has worked with some of the world’s most daring and successful divers in some of the most beautiful places on earth. 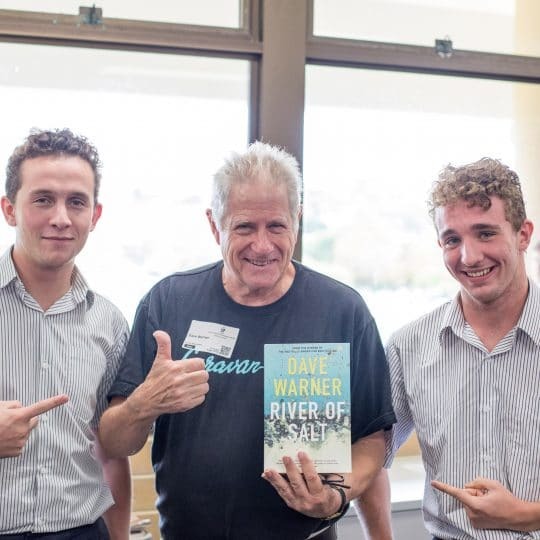 “I’ve explored most significant dive locations around the world, but the Abrolhos has the best memories, great anchorage and spectacular reef corals,” Hugh told the students. 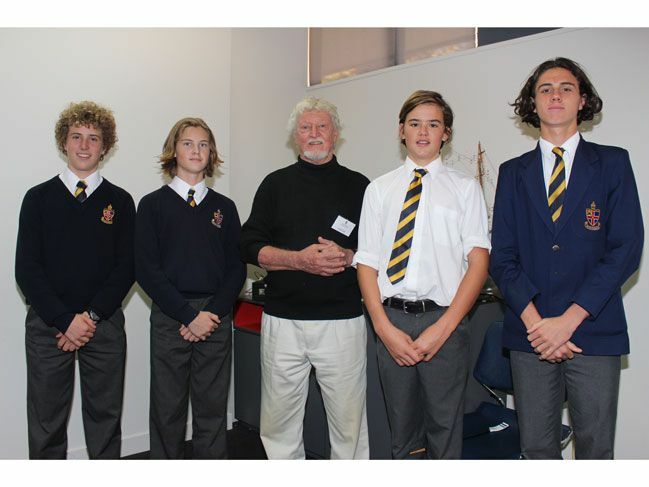 Thirty Christ Church students recently completed two open water dives in the waters to the north of Rottnest Island, successfully gaining their diving certification. “It was very satisfying to see all divers put their newly acquired skills to the test and dive safely and confidently in open water,” said Arvi Pocock, Marine Studies teacher. 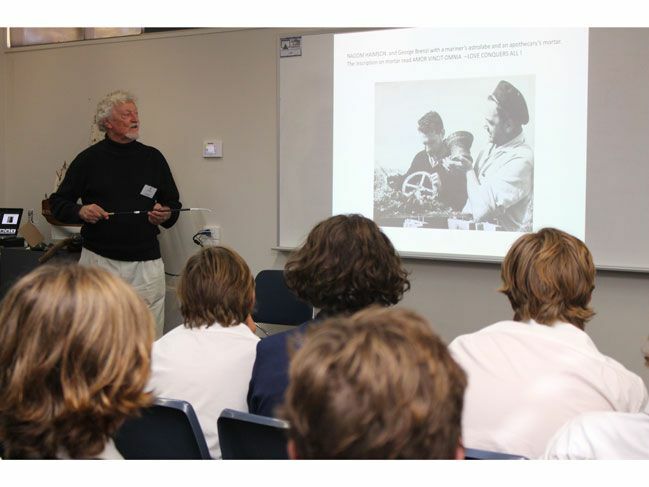 Hugh’s visit to the School was thanks to The Centre for Ethics. 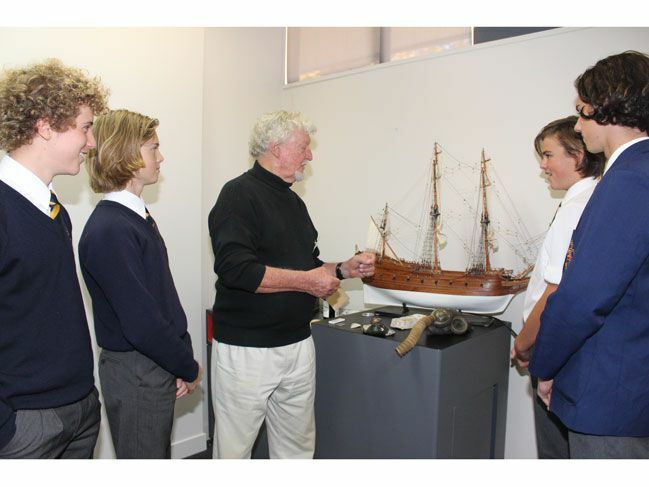 He encouraged the boys to continue working on their skills at the many interesting diving locations off Rottnest and the Abrolhos Islands.